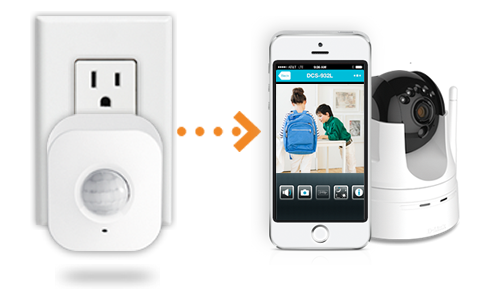 Control your devices and appliances from anywhere. 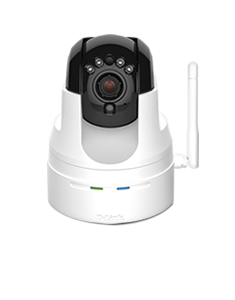 The simplest way to keep an eye on your home, kids, pets, or business. When your home reacts to you, it's not magic — but it's pretty darn close. 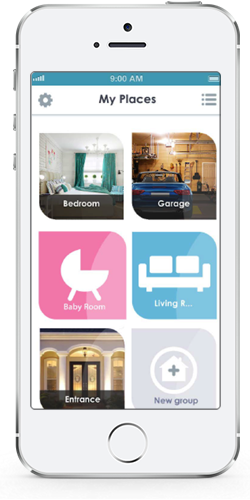 From networking, security and surveillance to home automation, D-Link makes your home brighter, safer, and more in tune with you. Your lights and music turn on when you open the front door. Smart, huh? 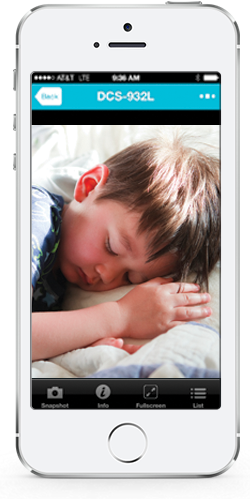 Get an instant alert when motion is detected at home, and then check your camera feed to see what's going on. 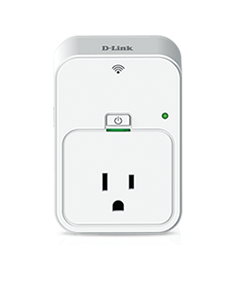 Will other devices work with D-Link Home Automation solution? 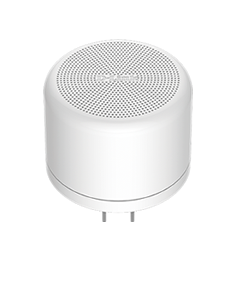 Our products are Wi-Fi based so they work with any home automation solution products that don't require a hub. 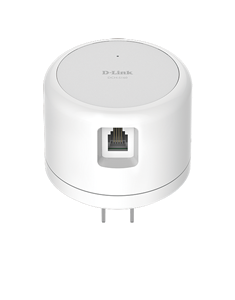 D-Link developed a comprehensive app that connects our smart plugs, motion sensors, cameras. No, we're evaluating this feature. In the case of a break in, will the police be contacted? Will D-Link devices work outside the US? Does the myHome app support Windows Phones? No, it doesn't. 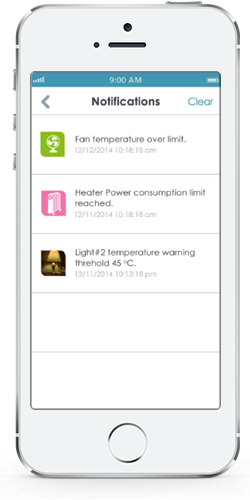 myHome app only supports iOS and Android. 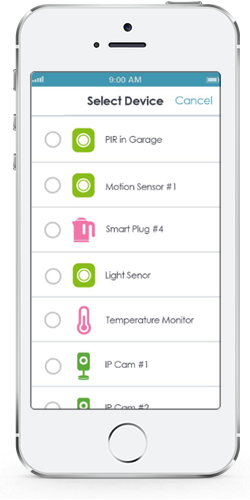 Up to 99 Connected smart devices (including smart plugs, motion sensors and cameras) can be used at the same time. Yes, but all devices will go on/off. Yes. 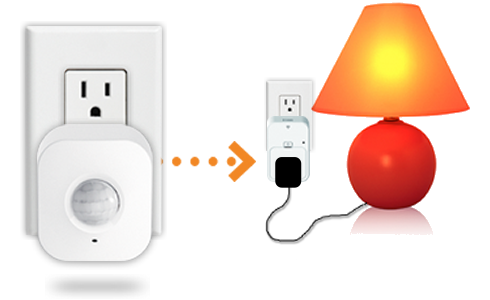 Smart Plugs can be used w/o internet (local mode). myHome app requires internet. Can I use my existing smart plug on the myHome app? How many motion sensors can be used? How many devices can be connected to mydlink service? Can devices be set up in different locations and still be controlled by the app? Yes. 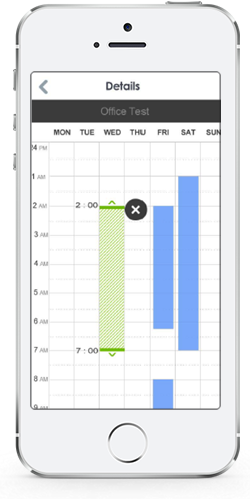 Limitation is rules — must have devices in the same location. Are D-Link motion sensors pet immune? No, they're not pet immune.